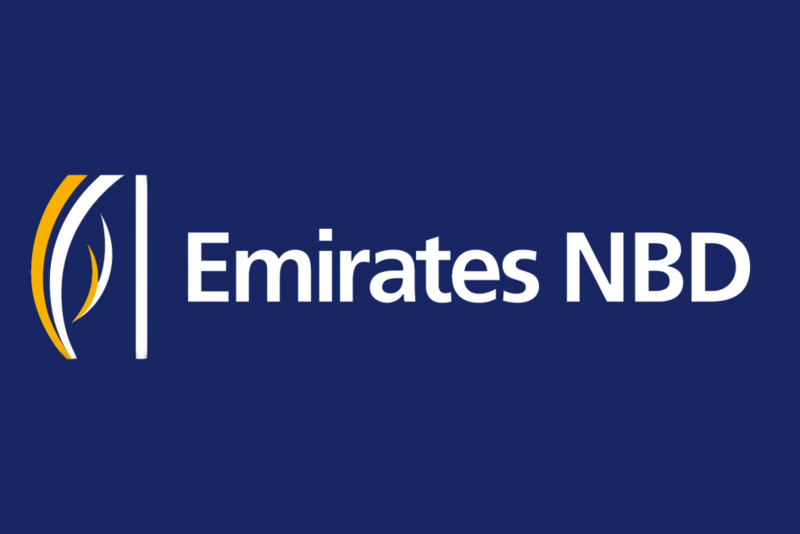 Dubai’s biggest bank, Emirates NBD, Monday published satisfactory figures concerning its performances for the first nine months of 2017 marked by a 15-rise in the profit for a total of $1.67 million. 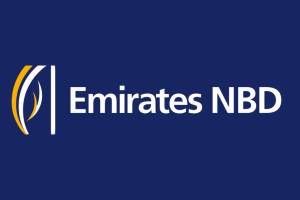 Among other good performances, the Dubai bank underlined net interest income, which rose by 4 per cent year-on-year, that it explained by loan growth and sustained improvement in margin. Lower expenses and improved cost of risk are identified as interesting factors in recording the good figures and the wellbeing of the bank, which exhibits a sound balance sheet. Credit quality is also reported sound alongside with improved capital and liquidity. The institution authorities also rub hands over the increase of the total asset; a growth to $153.7 billion compared to last year figures at the same period. Operations with customers are also on the rise: 5 per cent increase of loans to $101.3 billion and customer deposits hitting the sum of $107.3 billion accounting for 4 per cent over last year figures. The leading bank expects further increase of margins in coming years as it plans to open new overseas branches with the Saudi market in the target.